Late night hello to you all! I am still up, getting ready to take a long hot bath but I thought I would share this vlog first. I have been sticking to 2 vlogs a week. One on Monday and one on Thursday. But while I was starting to edit some of the footage from the past couple of days, I realized it was just too much as it was, let alone add more footage from today on. 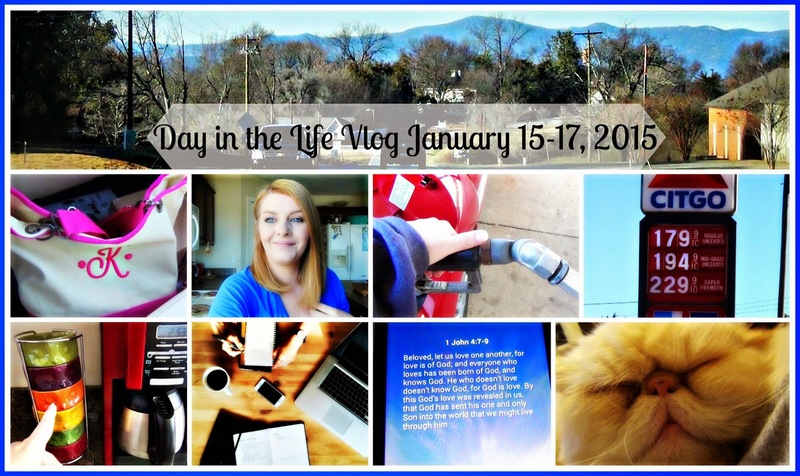 So I just decided to go ahead and toss in another vlog. If you wan to see what has been going on around here the past couple of days, enjoy the video below!